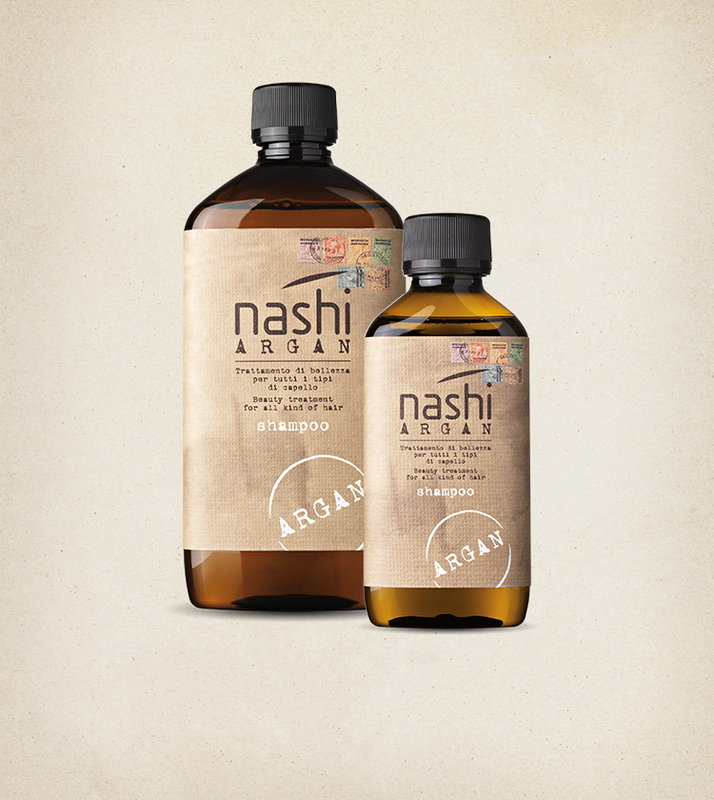 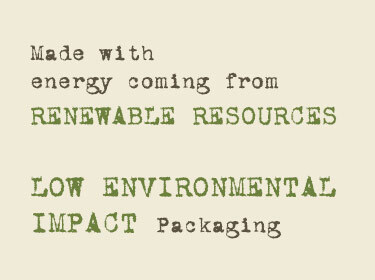 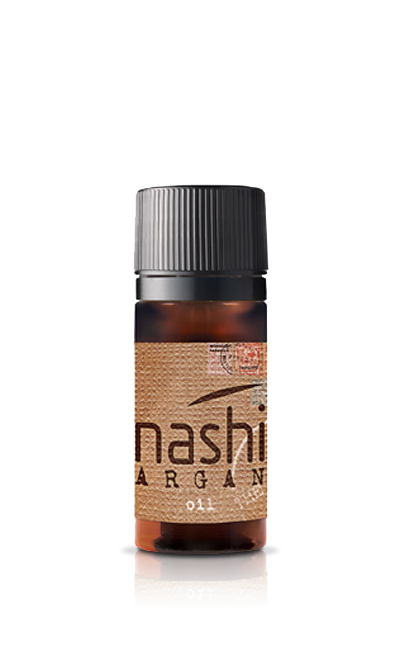 Certified Organic Argan Oil and Linseed Oil. 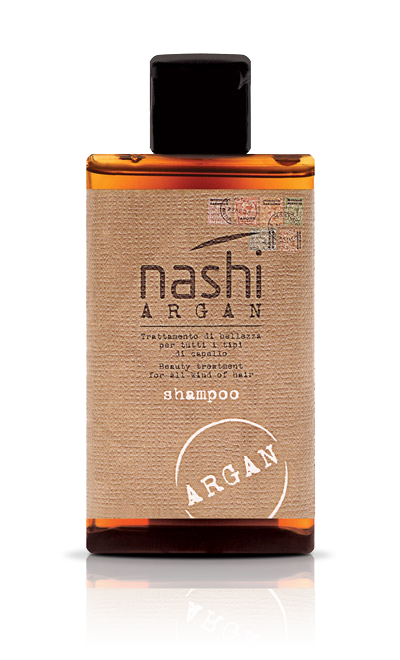 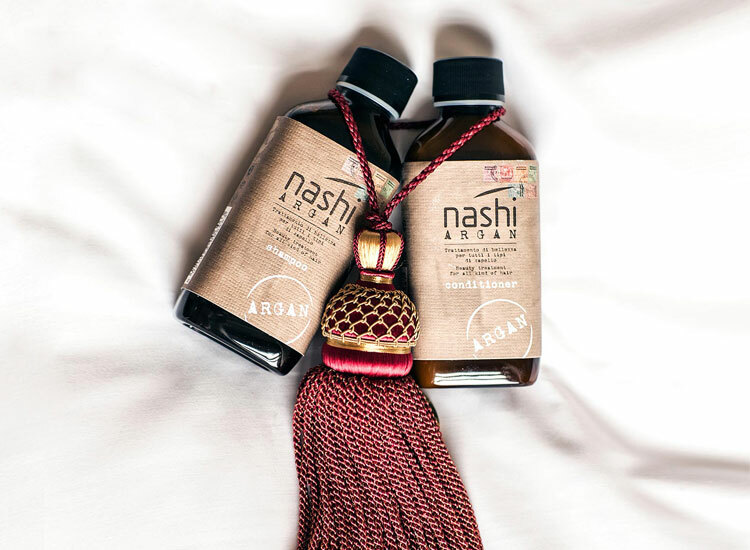 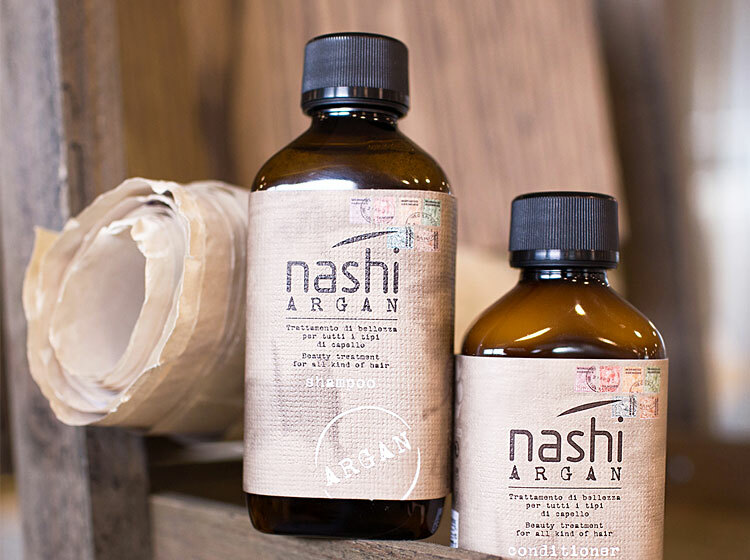 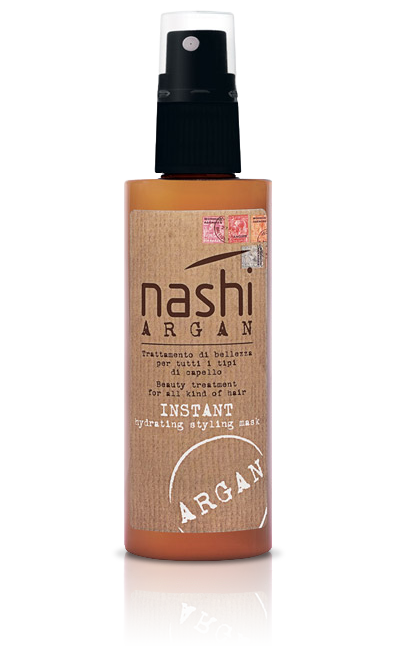 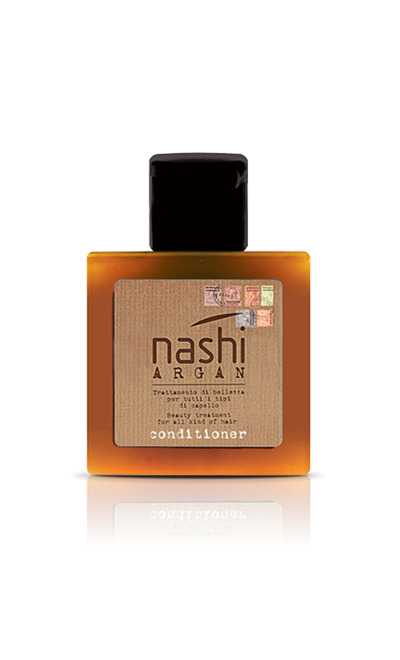 Nashi Argan Shampoo respects the nature of your hairbecause it washes without altering the natural amount of water contained in the hair. 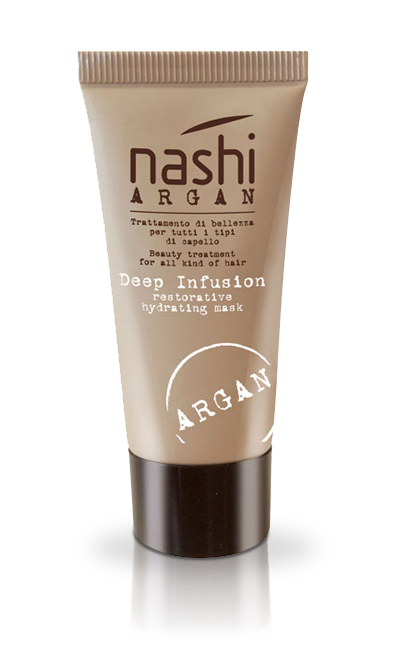 Keep the right balance of the hydrolipidic film avoids the subsequent request of water by the hair, the cause of the annoying frizzy and undisciplined effect.